Use ratios and KPIs to track what’s important to your branches and your enterprise. 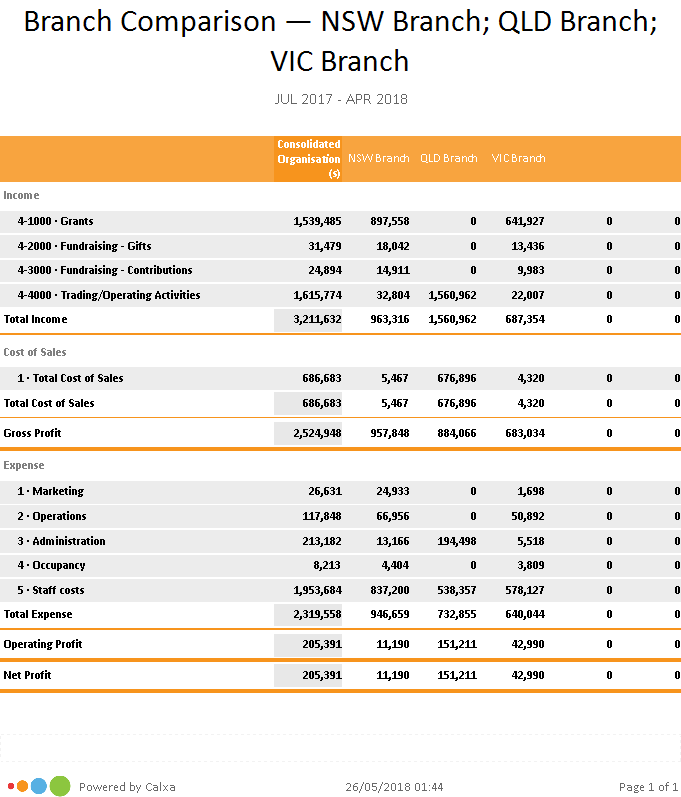 View data for an individual branch or combine it across the whole company. 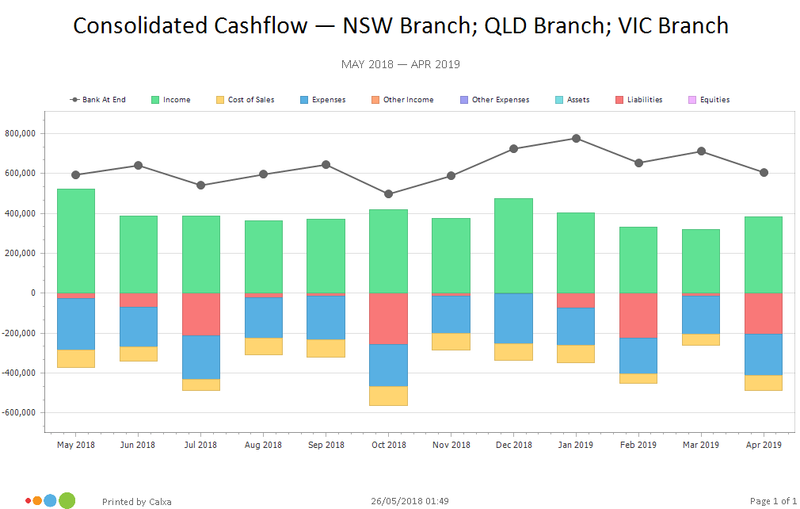 Visualise your cashflow forecasts to help with planning sustainability and growth. Combining 13 stores was easy, giving our directors a full picture. If you desire advanced functionality and are a power user, this was so made for you. 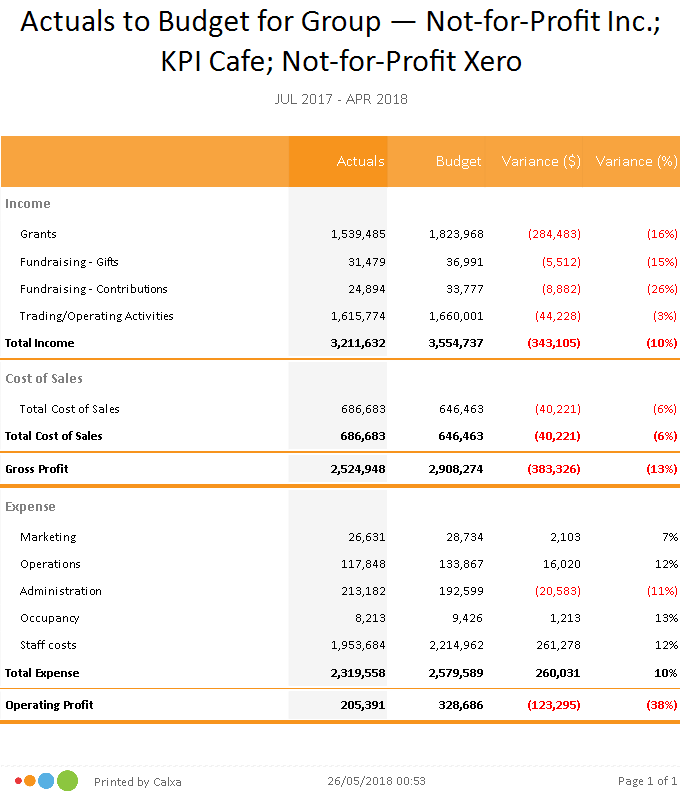 Use the list of default KPIs or build your own customised KPIs for some deep insight. 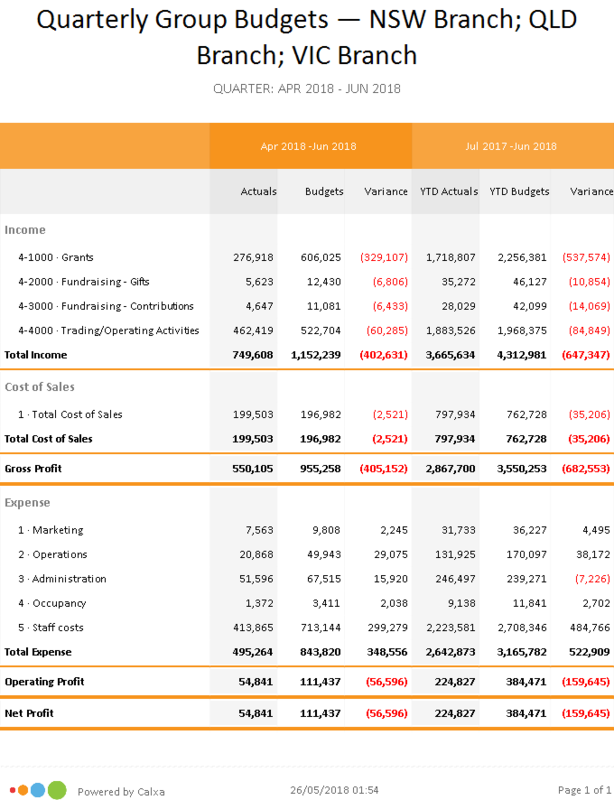 Merge budgets, cashflow, balance sheet forecasts and KPIs across multiple companies files. Visualise life data on your screen to stay up to date with trading. Customise dashboard coming soon. Fast-track next year’s budgets and schedule data updates and delivery of reports to your inbox. Plan ahead by creating new budget versions. Compare ‘best case’ against ‘worst case’. Polish off your reports by adding covers, images, notes and annotations to your report bundles.